Welcome to Ridgeside in Chattanooga, Tennessee! This very small town is the perfect little place for a relaxing vacation! Get away and stay in the foothills of the beautiful state that is Tennessee, we want you to have the best vacation yet this year, so stay in one of our cozy vacation rental properties here in Ridgeside! The small town offers a relaxed setting, however a convenient location to the point where you can liven things up in just a few minutes drive! Surrounded by excellent restaurants, fun pubs, attractions and more, what else can you ask for here? One of our favorite spots to eat consist of Herman’s Soul Food and Catering, a nicer spot that’s family friendly and offers a fantastic menu! Another spot is Saks Wing Shak! This quick bite place offers you some delicious southern style food you don’t want to miss out on! As for bars and pubs, be sure to stop by Mayo’s Bar and Grill for great drinks and live music! Another one of our favorite spots is Christy’s Sports Bar, check it out for a large beer selection, happy hour fun, and a great scene to enjoy some sports in! Make the most of your vacation this year and stay with us here in Ridgeside, you won’t regret it! 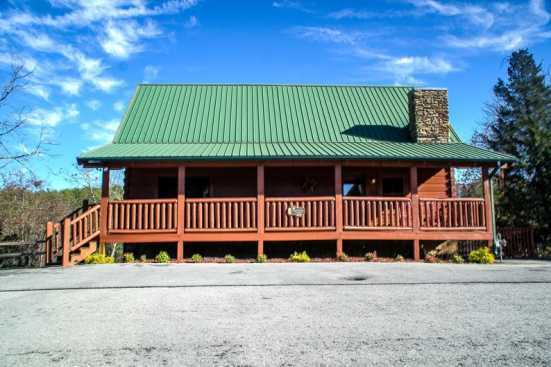 Smoky Mountains by Owners is proud to have the opportunity to give you an unforgettable vacation, book online today and enjoy one of our fantastic rental properties! You don’t want to miss this experience!